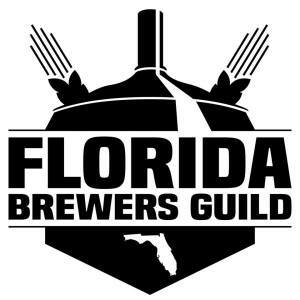 The Florida Brewers Guild is the nonprofit trade association committed to preserving the rights and interests of all craft brewers throughout the state of Florida. 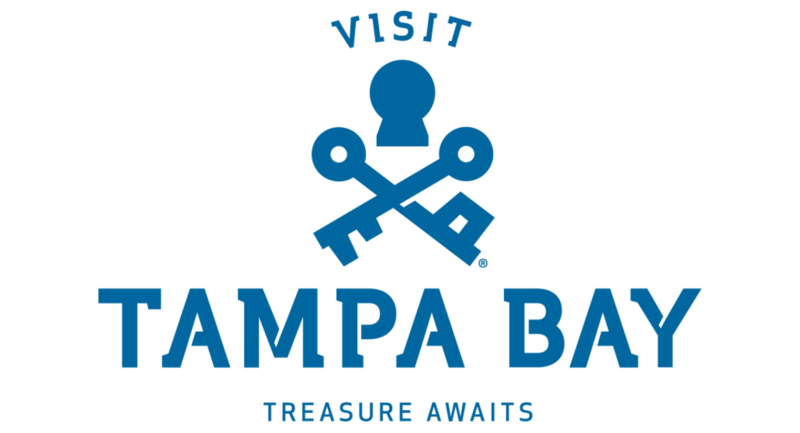 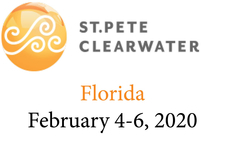 Its mission is to educate the public about the brewing industry in Florida; promote networking and educational opportunities between brewers, consumers, suppliers, and government regulatory agencies; and continually promote free market access of the Florida brewing industry to the public. 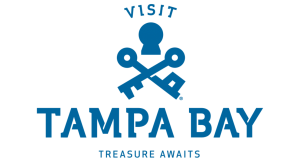 Find them on Twitter at @FLBrewersGuild and Instagram!